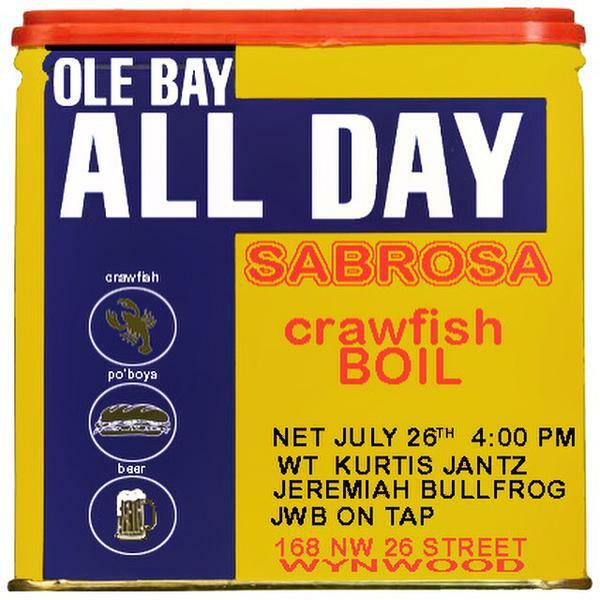 End of the season crawfish boil at the gastropod in Wynwood. Laid back vibes under the summer tent. Kick back at a picnic table, dump your crawdads on the newspaper, wash it down with a cold beer. Corn & Potatoes, Roast Beef Po'boys, and talk of a Duck n Crab gumbo will be available to order a la carte.